Nutritional support for cancer patients is an important part of patient care. Cancer patients are generally confused about nutritional matters; for example, what is the best diet, what are good foods and bad foods, which supplements are best, and will antioxidants help or hurt? 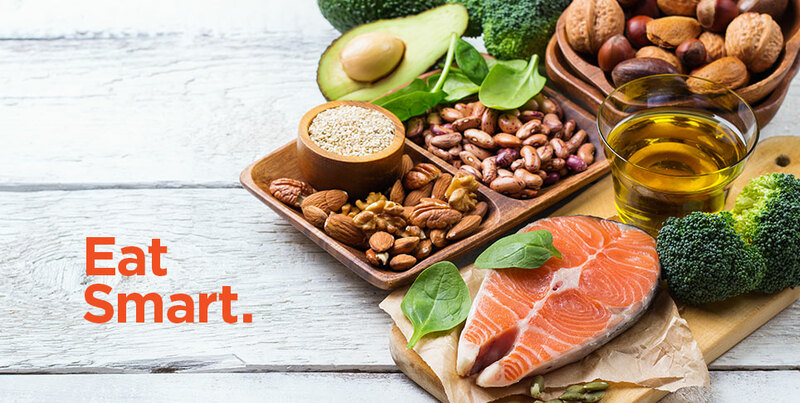 There is conflicting information on this topic, but most experts agree that to prevent cancer, a plant-based diet rich in vegetables, fruit, legumes, whole grains, nuts, quality protein, and healthy fats is the best approach. Intake of high-fat foods, particularly from animal sources, should be limited. Avoid charred food and limit refined sugar. This is an anti-inflammatory diet, and inflammation underlies the initiation of cancer, as well as heart disease.